Domestic passenger vehicle sales rose 9.01 per cent to 2,55,359 units in February, from 2,34,244 in the same month last year. Domestic car sales were up 4.9 per cent at 1,72,623 units as against 1,64,559 in February last year, according to data released by the Society of Indian Automobile Manufacturers (SIAM). Passenger car sales suffered in November and December 2016. In fact in December 2016, car sales declined by 4.4 per cent and this was attributed to the government's move to demonetise Rs 500 and ₹ 1000 notes in India. The sales recovered in January 2017 as well with domestic passenger vehicle sales rising by 14.4 per cent. Domestic car sales were up 10.83 per cent at 1,86,523 units as against 1,68,303 units in January 2016. However, vehicle sales across categories registered a decline of 4.71 per cent in January 2017. The month of February then saw the recovery of the Automotive Industry. The figure for motorcycles last month read 8,32,697 units as against 8,59,582 a year earlier, down 3.13 per cent. Total two-wheeler sales in February declined marginally to 13,62,045 units compared to 13,62,177 in the same month last year. The Indian government's unprecedented demonetisation drive still seems to have had its effect on the two wheeler manufacturers which have had disappointing sales in December 2016 and January 2017. 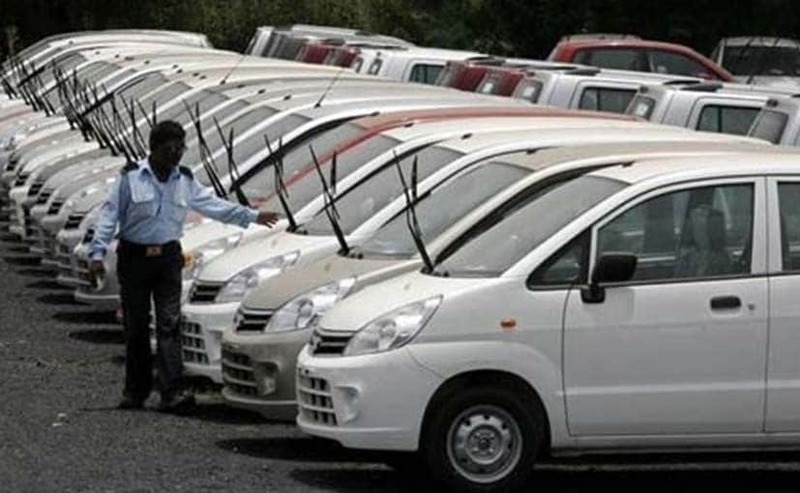 Sales of commercial vehicles moved up 7.34 per cent to 66,939 units in February, SIAM said. Vehicle sales across categories registered a marginal increase at 17,19,699 units from 17,03,736 in February 2016, it added.